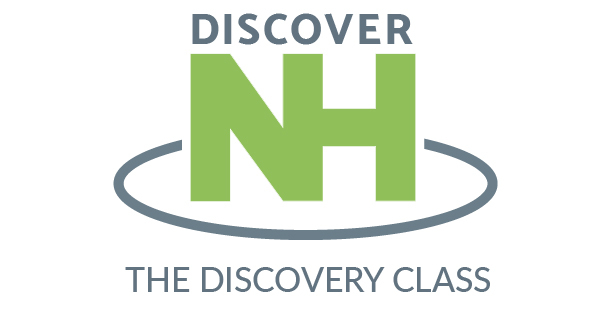 The Discovery class is designed to introduce you to the history, organization, and core values of New Hope. You’ll have an opportunity to discover your ministry fit within the church. You’ll also learn more about how someone comes to faith in Jesus and hear how baptism and communion are practiced at New Hope. Lunch will be provided! This class is a prerequisite for membership. Click here to register!